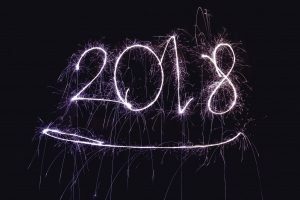 I was recently asked what my biggest takeaway was from this previous year, as well as what I thought might happen in 2018. In a nutshell, it comes down to this: With all the hype around IoT, I believe technology firms invested ahead of actual demand. This resulted in a number of products and solutions on the market that don’t yet address the actual needs of the customer’s business. As customers grapple with determining what technology will actually suit their business needs, I think 2018 will be a year where vendors either drop off or seek to merge and/or partner together for solutions that show a clear return on investment. 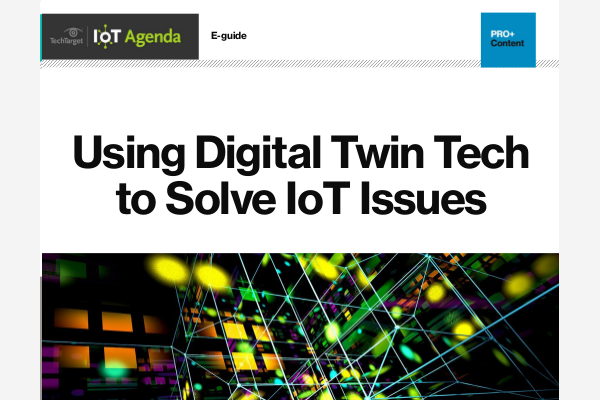 Customers with a pinpointed focus on IoT projects that can produce measurable success around very specific business outcomes, such as driving out cost, increasing operational efficiencies, or reinventing the customer experience to increase demand. Increased interest in a stable, dependable infrastructure, built on open standards, on which to implement IoT projects. Am I willing to change my business processes to match how a cloud-based or off-the-shelf IoT solution works? Does an IoT infrastructure built on open source afford me greater flexibility and will it allow for changes as well as growth into the future? Many have strategically adopted open source technologies for interoperability needs. They are concerned about the security of their data in the public cloud, as well as vendor lock-in. IoT is a strategic investment for them, and many already have a pilot or production architecture in place. They are looking for modularity and deployment flexibility. They want to reduce risk and complexity. End-to-end analytics and features designed to provide end-to-end security are essential. One of the most important takeaways from all of this is the need for an enterprise-worthy, end-to-end open architecture that customers can rely on for hosting their specific IoT projects. What’s needed is an architecture that enables them to integrate what they have today and evolve as they digitally transform their business. IoT projects need to be focused on generating business results. Those who wish to implement IoT know their business, but few have the skills required to develop an entire IoT infrastructure. They need complete platform solutions, and I would argue that they’ve known this from the start. But early adopters of IoT who invested in proprietary platforms are now finding themselves frustrated by limited functionality, locked into a particular vendor and rethinking their choices. The value of open source alternatives is recognized as a hub for continuous innovation, but it is a significant challenge to manage multiple open source projects, validate that they work together, integrate them to provide the right functionality and ensure future enhancements. Connected “things” that generate device data, a connection designed to be more secure and seamless connectivity. An intelligent gateway stack that simplifies data flow management and offers intelligence and analytics capabilities at the edge. An integration hub to manage disparate devices and control the operational flow of data. A comprehensive, centralized advanced analytics and data management platform to enable deep business insights and actionable intelligence and manages IoT data processing, offers persistent storage and machine learning capabilities. Application development, deployment and integration services. Packaged IoT platforms that were promoted in 2017 may work well for completely new businesses building a separate IoT infrastructure from scratch. But few companies have the luxury of completely overhauling their infrastructure just for an IoT project. IoT implementations are part of a journey businesses take toward digitalization. There are a lot of already existing components that need to be taken into account. And a lot of future additions and enhancements that require a foundation that is flexible enough to adjust to growth and change. The modular nature of the open, enterprise solution described above could enable system components to be swapped out as needed. This way, businesses can integrate new technology while at the same time preserving existing investments.